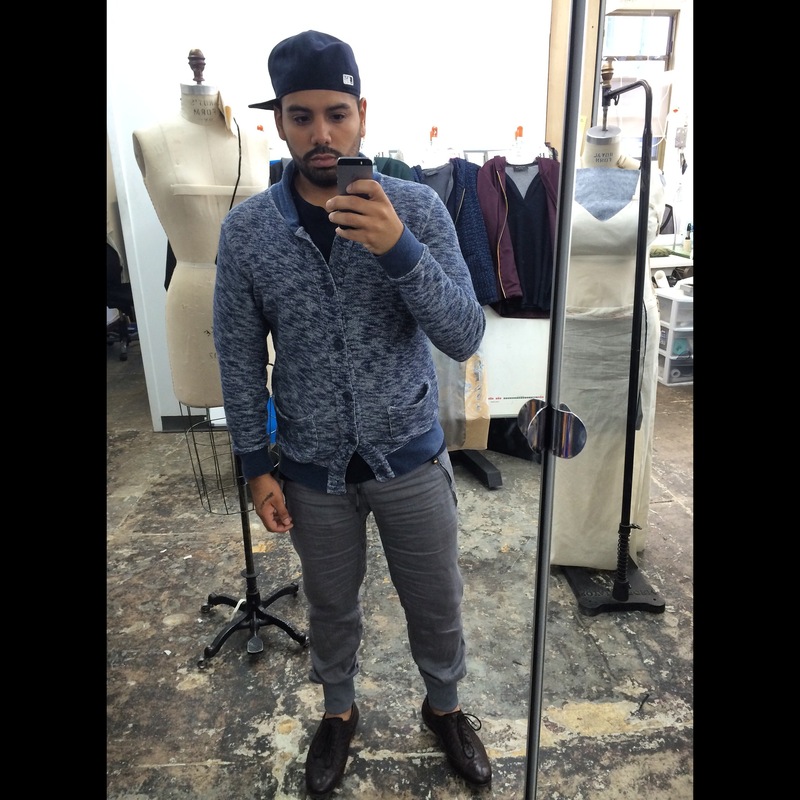 This entry was posted in NYC and tagged Art, Blogger, GARMENTDISTRICT, GQ, lookbook, magazine, menswear, NewYork, NYC, OOTD, Photography, selfie. Bookmark the permalink. Are those True Religion runner pants? ?